Pianist Santiago Leibson was born in Buenos Aires, Argentina. 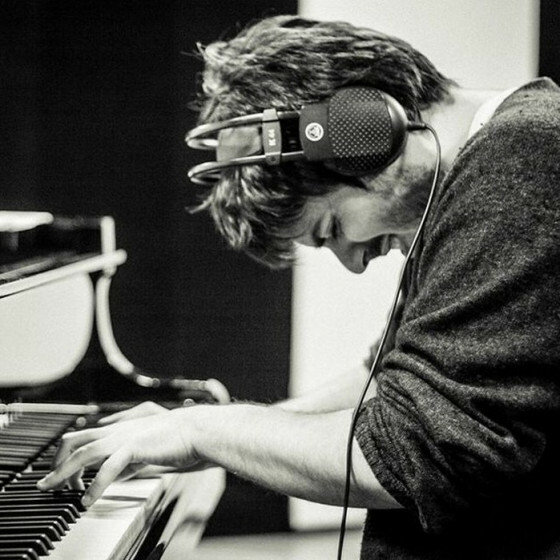 After graduating from Conservatorio Manuel de Falla (Manuel de Falla Conservatory), he move to New York to do a Masters in Jazz Performance at New York University. 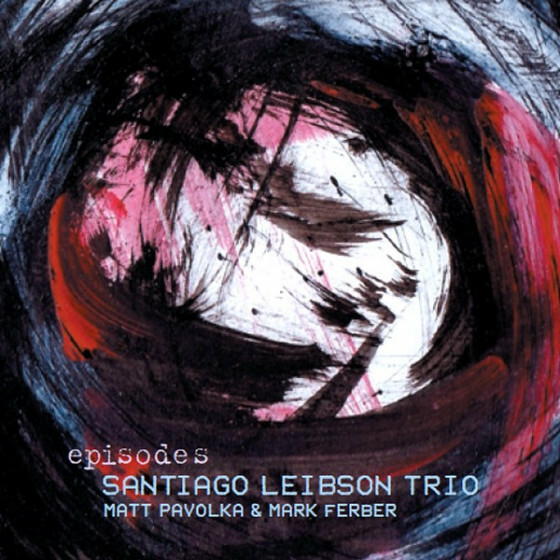 Leibson has been an active member of both Buenos Aires and New York artistic and musical scenes. During his professional career, he has collaborated with outstanding musicians from all over the world such as two-times Grammy award nominee Alan Ferber, jazz legend Drew Gress, Billy Drummond, Devin Gray, David Pietro (from the U.S.), Grammy award winner Sergio Verdinelli, Guillermo Klein, Marcelo Gutfraind, Mauricio Dawid, Jazmín Prodan, Francisco Cossavella (Argentina), Anupam Shobhakar (India), Hery Paz (Cuba), Jeff McGregor (Canada), Rodrigo Bonelli (Brazil), Javier Moreno Sanchez (Spain), Sebastián Acosta (Ecuador) and Ken Ychikawa (Perú), among many others. He has performed at the most important jazz festivals and jazz venues in Latin America and New York including the Buenos Aires International Jazz Festival (2013, 2014, 2015), The Blue Note, General Consulate of Argentina, Firehouse 12, the Festival Jazz a la Calle (Jazz to the Streets) at Mercedes, Uruguay (2010, 2013, 2014), the Mar del Plata Jazz Festival and the Berazategui Jazz Festival, Usina del Arte de Buenos Aires (Buenos Aires Performing Arts Center), Thelonious Club and Virasoro Bar, among many others. As a bandleader, he has released three critically acclaimed records: Amón (2013), Pendular (2014) and Out of Orden (2016). 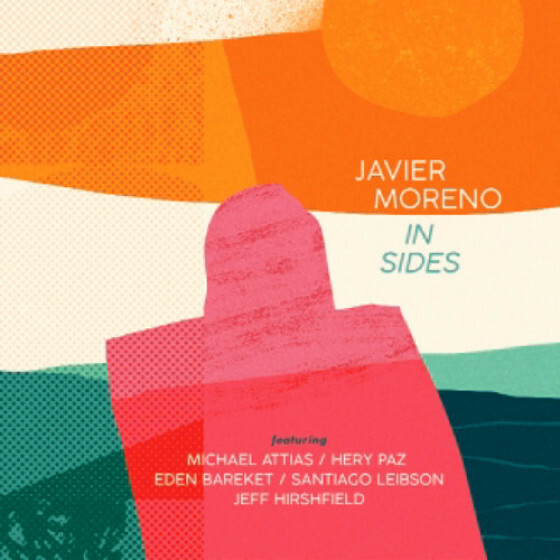 All of them were released through one of the best jazz labels in Argentina, KUAI Music. In addition, he has participated in more than ten records as a sideman in Buenos Aires and New York. In 2014, he was awarded by a loan from the Fondo Nacional de las Arts (National Arts Fund) in Argentina to continue his studies at New York University. In 2012, he won a scholarship to participate in the one-week residency program Encuentro Argentino de Improvisación y Composición Musical (National Meeting of Improvisation and Musical Composition). As an educator, Santiago Leibson has been adjunct instructor at New York University from 2015 until 2016 and he is an adjunct professor at NEMPLA (New School for Latin American Popular Music), teaching Skype lessons to Argentina. He also works as pianist accompanist at Ballet Hispánico in New York.